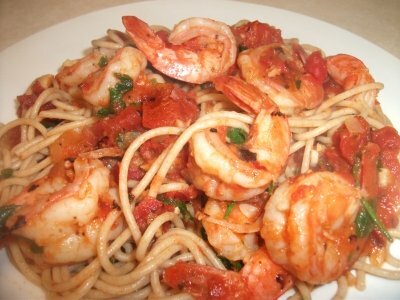 If you like a nice spicy dish thenShrimp Fra Diavolo is for you. There is nothing like a little heat when eating Italian food. Red pepper flakes are from heaven and I think they were specially made to be combined with shrimp.